Le chinois Huawei devrait être le second constructeur a commercialiser un mobile sous Android, dans le 3ème trimsestre de 2009. Dans le cadre du salon Mobile World Congress qui se déroule du 16 au 19 Février 2009 à Barcelone, Huawei montre sur son stand une maquette de son futur mobile. [Barcelona, Spain, 16 February 2009] Huawei Technologies ("Huawei"), a leader in providing next-generation telecommunications network solutions worldwide, today showcased its first Android-powered smart phone at the GSMA Mobile World Congress in Barcelona. 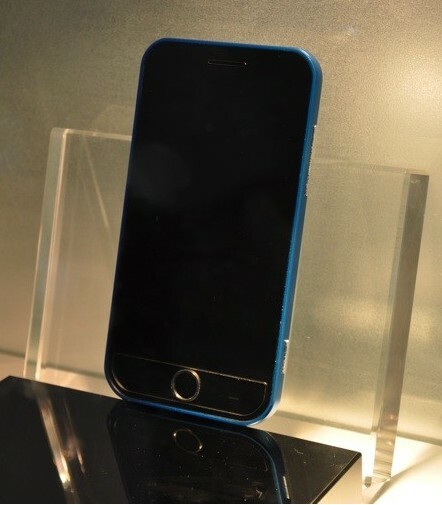 This smart phone will be commercially available in the third quarter of 2009. 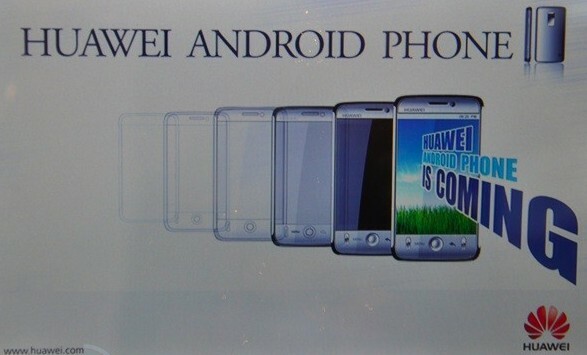 "Huawei is delighted to showcase its much anticipated first Android-powered smart phone. As a terminal solutions provider with all-round capabilities, Huawei has an acute insight into the drivers of the communications industry and in-depth understanding of operators," said Mr. James Chen, Director of Huawei Terminal Marketing Department., "A pioneer in mobile broadband devices, we look forward to expanding a compelling mobile communications experience for end-users whilst providing customized services to our operator partners via the Android smart phone." Huawei partnered with an established design consultancy to develop a robust and user-friendly interface, creating a powerful customer experience that is able to evolve with operators’ differentiation requirements.